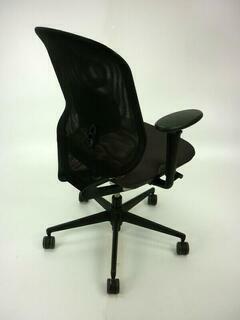 Classic Vitra style and quality at a great price! Made from a small number of high quality parts it is a stylish chair from a great manufacturer. 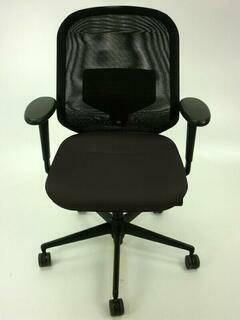 Black upholstered sseat with a black mesh back. 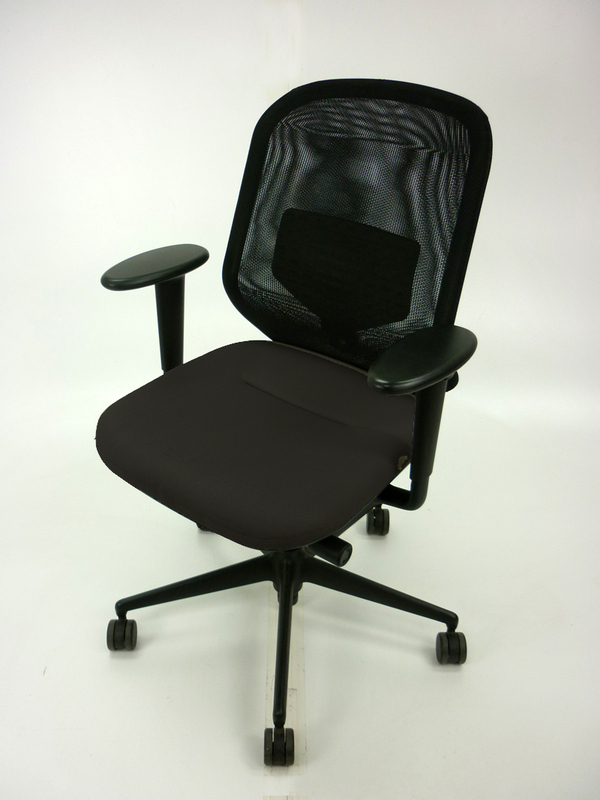 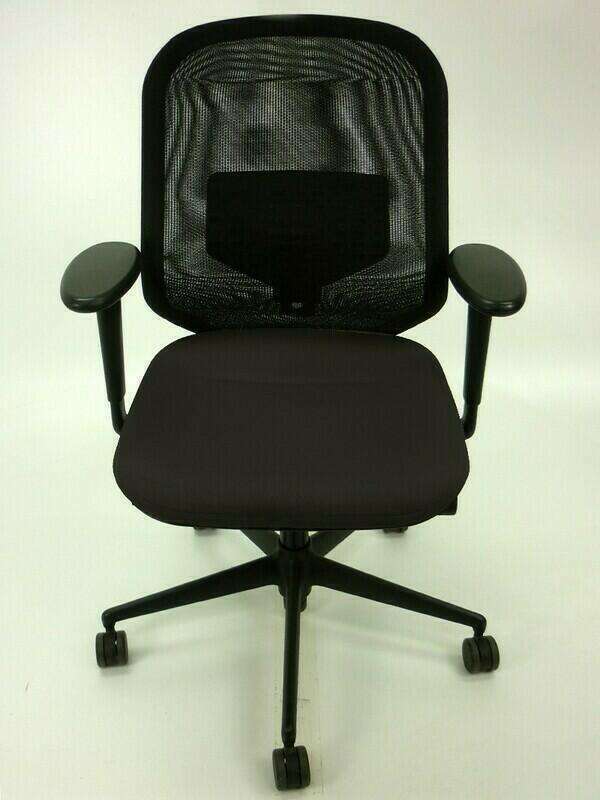 Polymide back frame with netweave mesh has flexible lumbar support which gives flexibility and freedom.